Jason Cheny was born and raised in Taiwan, re-raised in America, toiled in Canada and soiled in a military school. His comedy reflects nuances of life from multiple perspectives. His visceral comedic stories reflect an understanding that happiness manifests outside of your comfort zone. 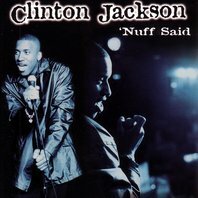 His cross-cultural upbringing results in material that connects with a wide range of audiences. Jason’s keen observations of heritage are delivered with energetic wit, and his anecdotes about family, culture, and society, resonate with an optimistic vigor. Jason Cheny is a winner. No, literally. He won the 2017 World Series Of Comedy over hundreds of other comedians. 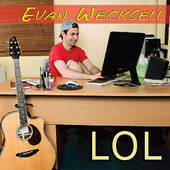 His comedy smartly mixes sly, smirking coolness with earnestness. A bubbly, dry, sometimes salty playfulness hovers gracefully over principled compassion. Jason Cheny values kindness. In Jason’s world, people can make mistakes, speak or act in ignorance, as long as it comes from a good place (and they don’t mind a light ribbing). 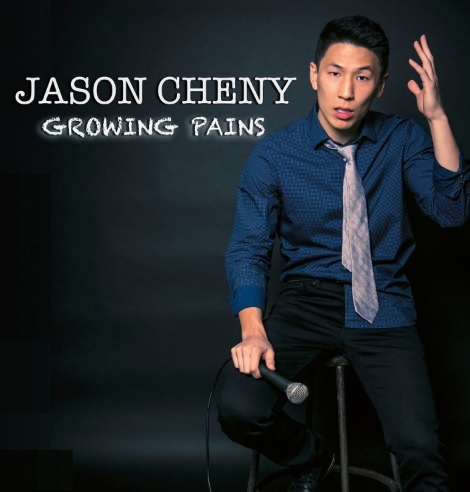 Growing Pains, Cheny’s debut album, invites audiences to expand their horizons in fun and interesting ways. Jason, casual and accessible, enthralls listeners with his personal history while challenging unexamined and unconscious biases. His humor filters universal experiences through cultural differences and an upbeat attitude. This young, smartalec Millennial, is not only immensely charismatic, but is an equally impressive joke writer. 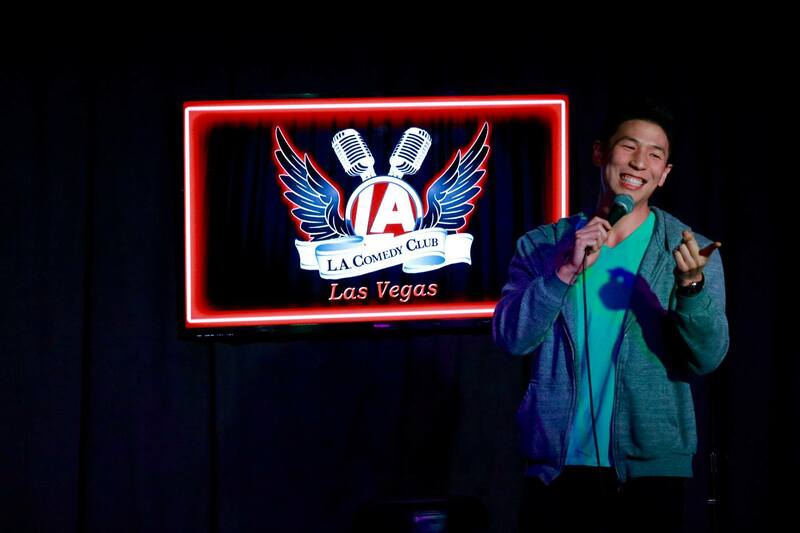 Comedy can be as much a structure as an artform, and Jason Cheny is solid. Growing Pains highlights a talent for approaching tough topics with lighthearted swagger. Sometimes Jason embraces contradictions, like when he projects childhood punishment as a symbol of love. Other times, the Taiwan-born comedian highlights the idiosyncrasies and friction inherent in his immigration. Through misdirection and diction, callbacks and rhythm, Jason consistently proves that his comedy is advanced beyond his years. 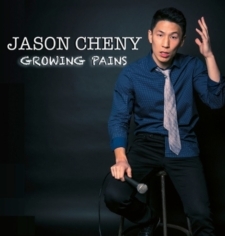 Jason Cheny has appeared on ‘Laughs’ on FoxTV, ‘Laff Tracks’ on TruTV, and regularly tours back in Asia including Singapore, Hong Kong, China, and Taiwan illustrating the mural of human interaction through comedy and bringing people closer together.